1. 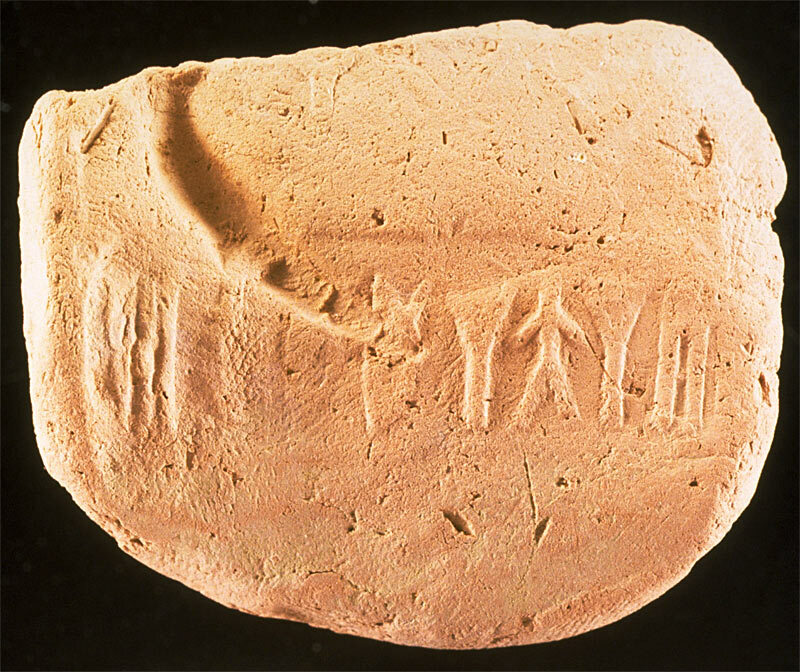 A clay sealing from the Harappa Phase levels (2600-1900 BCE) that may have come from a large bundle of goods shipped to the site from a distant region. The clay does not appear to be the same type of clay as found near Harappa and has the impression of two different seals. 2. 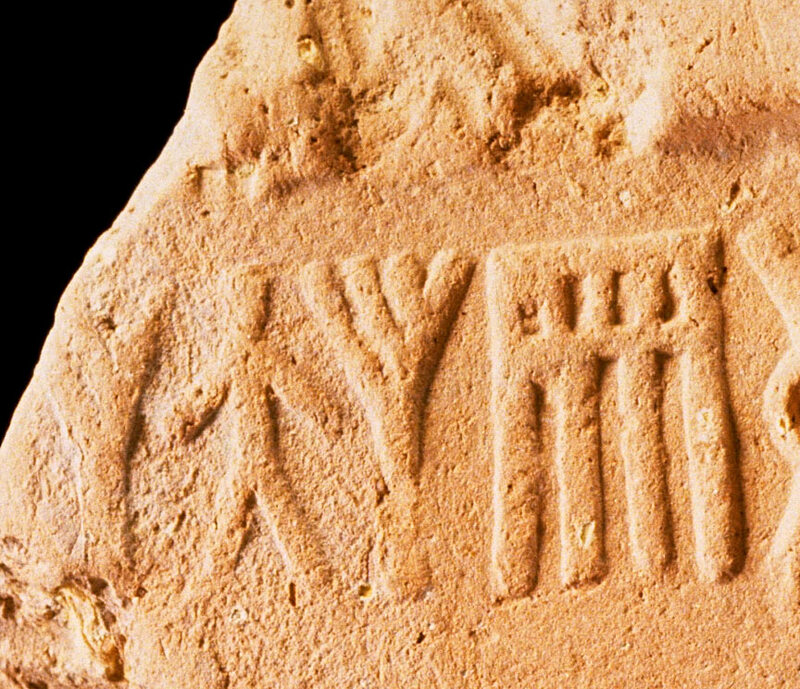 A clay sealing from the Harappa Phase levels (2600-1900 BCE) that may have come from a large bundle of goods shipped to the site from a distant region. The clay does not appear to be the same type of clay as found near Harappa and has the impression of two different seals.